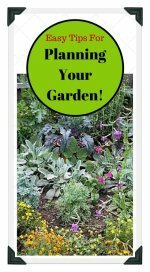 Use our free garden planting guide to plan your home vegetable garden! Follow our easy charts for when to plant, and for how long it will take to begin harvesting your own delicious vegetables. It's easy to grow fresh organic veggies whether in a backyard plot, or on a sunny porch, deck or balcony! 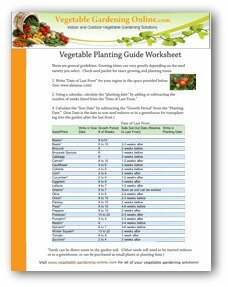 Download our free planting guide and other helpful worksheets for planning and growing your own vegetable garden at home! 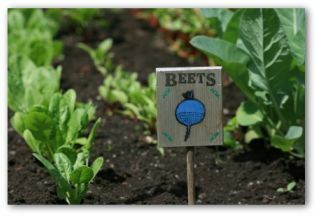 Planting a home vegetable garden can be fun and pretty simple to do with just a few tips to help you get started. Even if you don't know how to plant a garden, you will find it easy to succeed with our simple planting guide. 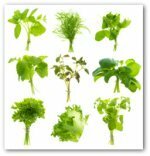 Please see our planting guide for specifics on each of the above vegetables. Also, for the most accurate planting instructions, read the back of the seed packet, or see the information supplied with the vegetable transplants that you have purchased. 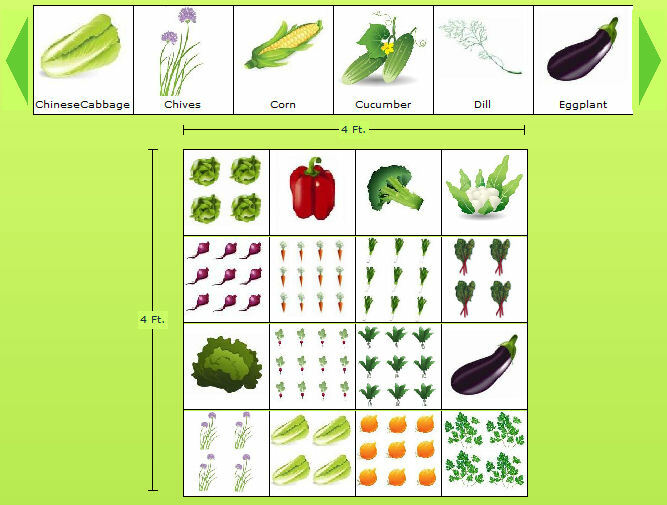 To begin, choose your favorite vegetables that can be grown in your area. Use our free zone chart if you need help determining this. Decide how much space you have in a sunny location. 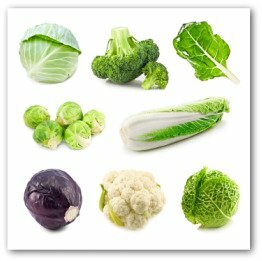 Most vegetable require a minimum of six hours of sunlight per day. 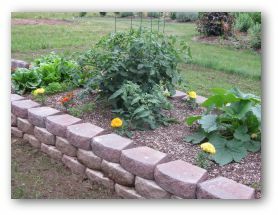 Choose which type of garden to build; in-ground, raised bed, container, or square foot. 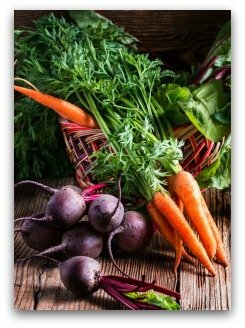 Many garden vegetables require warmer soil and air temperatures in order to thrive. This is why many favorites such as tomatoes, peppers, corn, and squash cannot be safely planted outdoors until after the last frost has occurred. 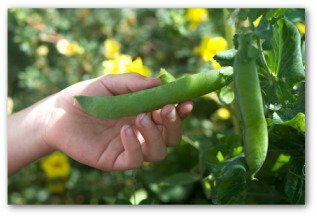 Peas, lettuce, cabbage, onions and a few others can be safely planted outdoors in the spring, as they thrive in cooler weather. 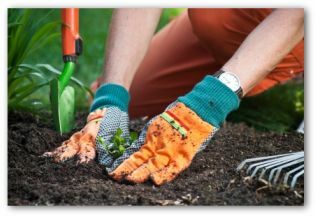 Soil for your garden will give you best results if it is amended to be both fertile and easily workable with lots of compost to keep it loose and crumbly. Water should be conveniently located, and set up to water automatically if possible. This will help prevent accidentally allowing young plants to dry out before their root system is fully established. Weeds will rob your garden plants of both water and much-needed nutrients. I don't know anyone who really loves weeding their garden, but it must be done if you are to have a happy and healthy garden! A few garden plants, such as lettuce, spinach, and beets, can tolerate partial shade. All other vegetable plants need full sun in order to mature and produce to their potential. Even the best laid garden plans can sometimes be ruined with an unexpected frost, hail storm, drought conditions, or an attack of garden pests. Sometimes it is possible to replant damaged garden plants in time for them to grow to maturity. Other years, you have to be philosophical, and try again next season. 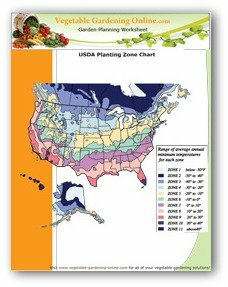 Use our Garden Planting Guide to determine the best time to plant your garden vegetables.